The National Oceanic and Atmospheric Administration recently revised its 2016 Atlantic hurricane outlook calling for a higher likelihood of an above-normal season which often brings heavy rains and fall storms. “Whether residents live on the coast or hundreds of miles inland, hurricanes and tropical storms pose significant risk,” said David Maurstad, assistant administrator for federal insurance at the Federal Emergency Management Agency (FEMA). 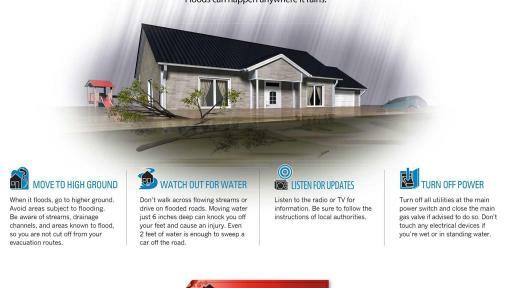 FEMA and the Insurance Information Institute (I.I.I.) 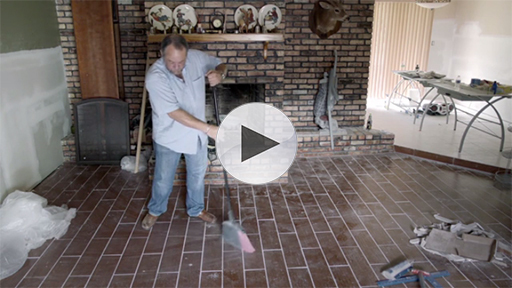 offer three steps to help residents prepare. 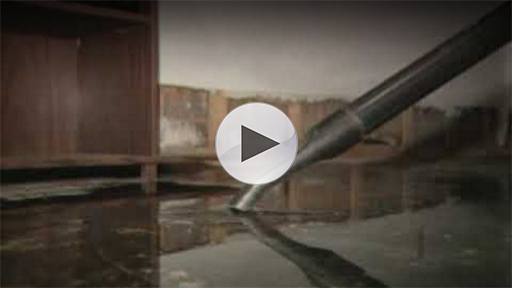 In the past five years, every state in the United States has experienced a flood — regardless of their flood zone. More than 20 percent of National Flood Insurance Program flood claims are from outside of high-risk flood areas. Safeguard residents’ homes and possessions by developing a family emergency plan, including any pets, and make sure that property owners understand their insurance policy. 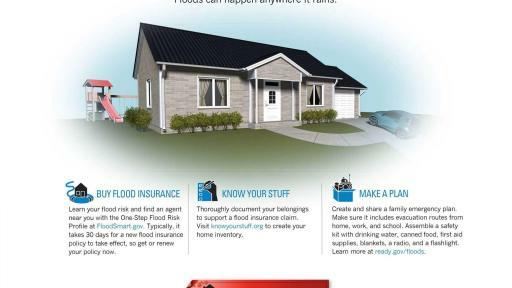 Visit KnowYourStuff.org and use the I.I.I.’s free home inventory app to make it easier to file a claim. Most homeowners insurance policies do not cover floods, and there typically is a 30-day waiting period before a policy becomes effective. 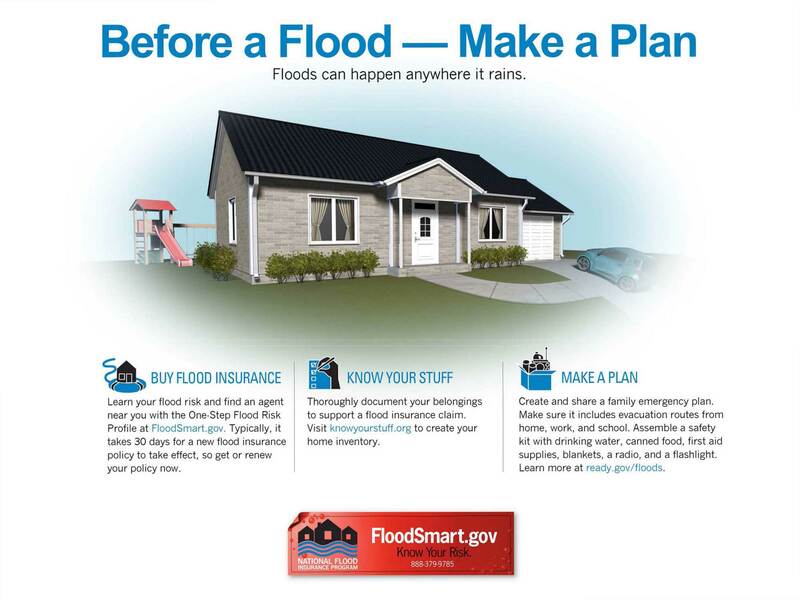 Contact your insurance agent or find a local insurance agent at FloodSmart.gov for more information about purchasing a flood insurance policy. 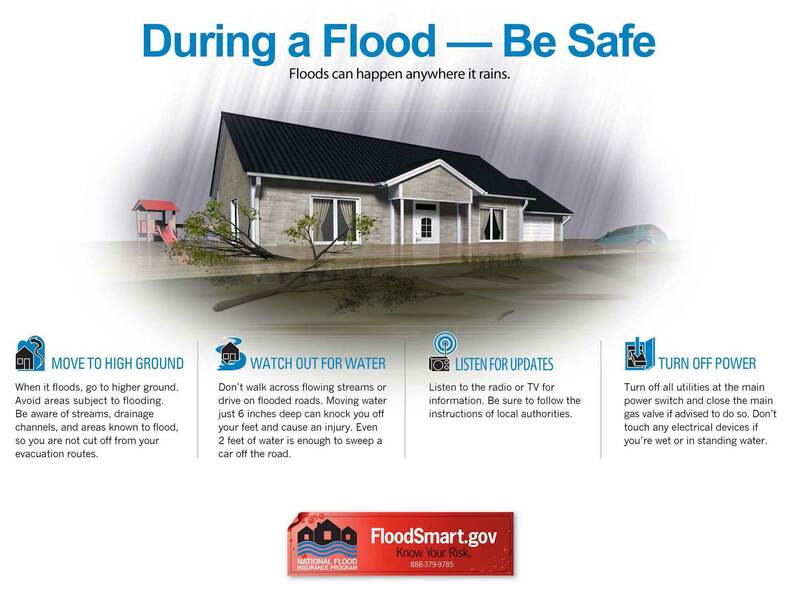 “Residents should protect what matters by contacting their insurance agent to make sure they have the right amount and type of insurance, including flood insurance,” said Jeanne Salvatore, senior vice president and chief communications officer for the I.I.I. 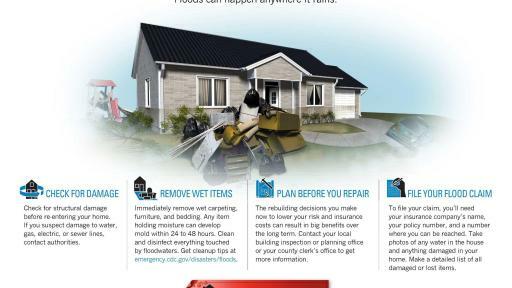 It is critical that you know your flood risk, have an emergency plan, and purchase flood insurance to prepare for potential storms and flooding. 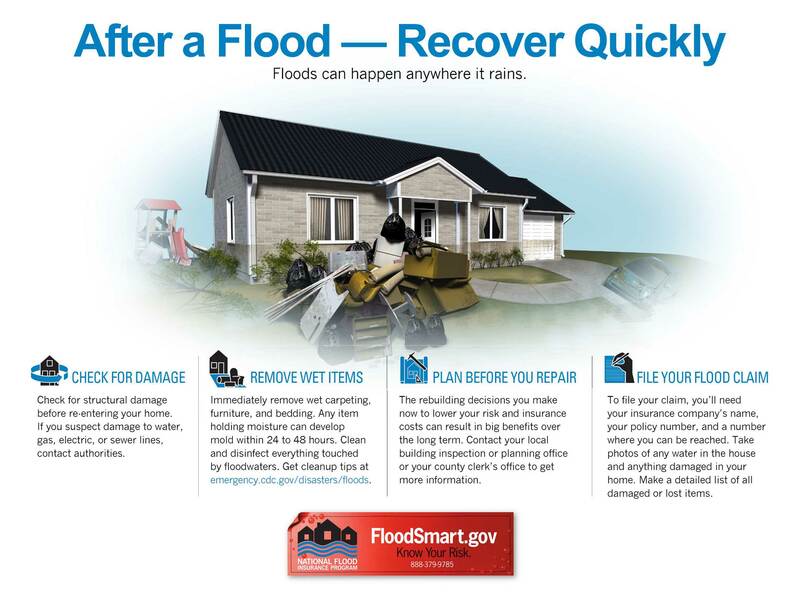 Learn more about hurricane preparedness and flood insurance at FloodSmart.gov and iii.org.